1. 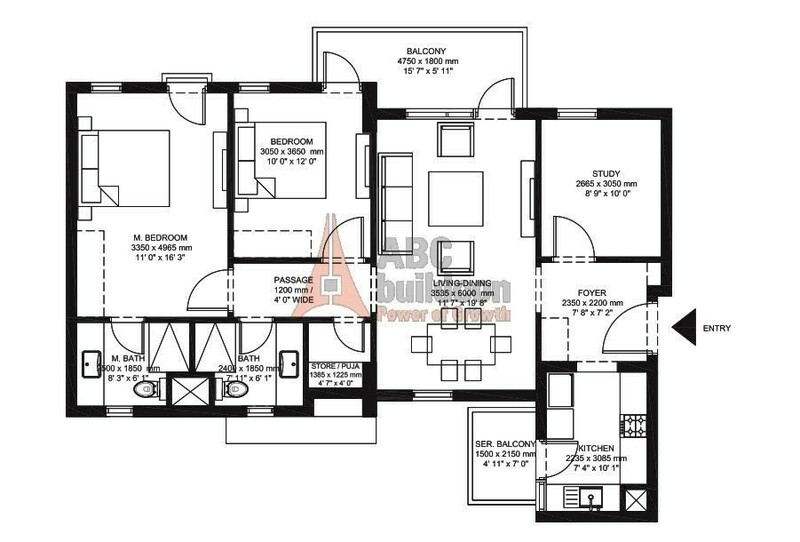 IREO Corridors Floor Plan 2 BHK + Store – 1296 Sq. Ft.
2. 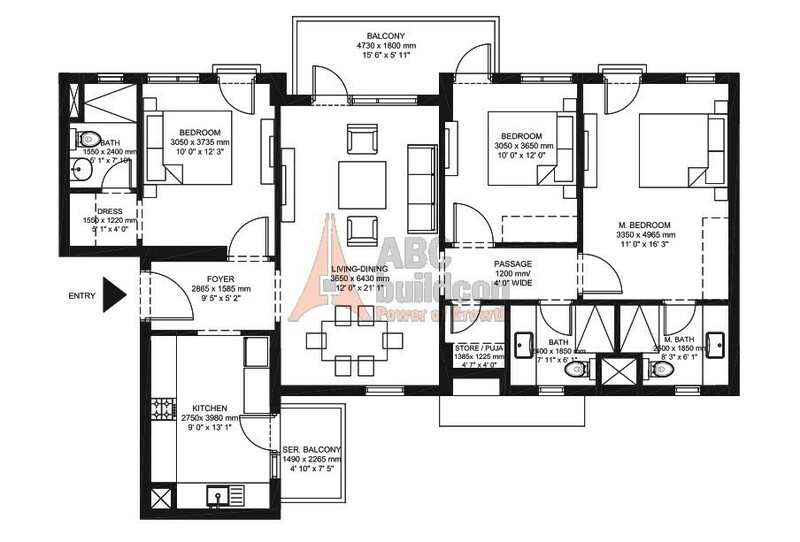 IREO Corridors Floor Plan 2 BHK + Store + Study – 1484 Sq. Ft.
3. 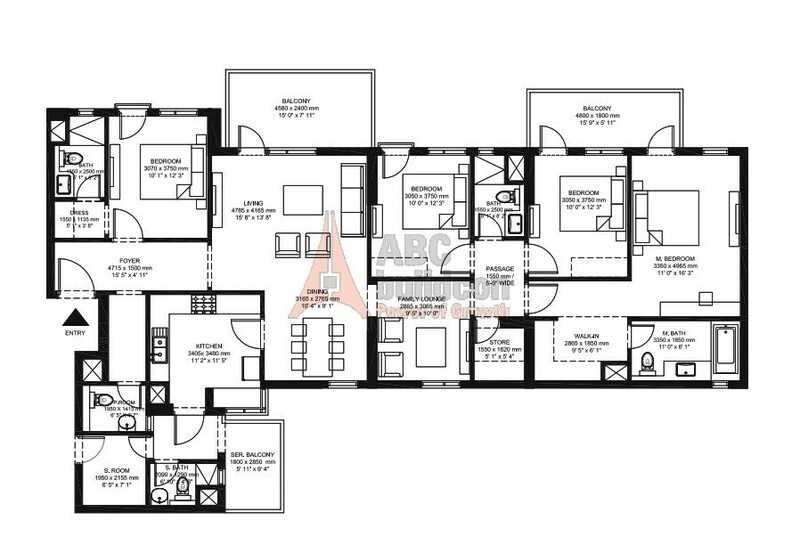 IREO Corridors Floor Plan 3 BHK + Store – 1727 Sq. Ft.
4. 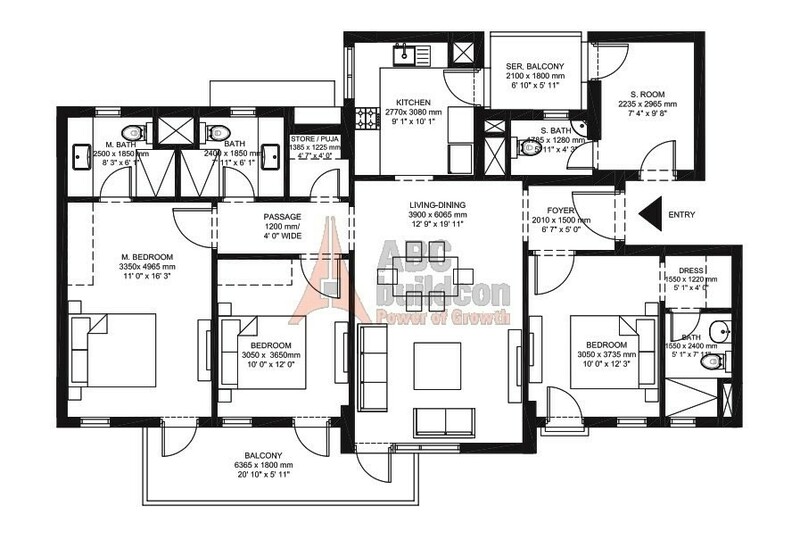 IREO Corridors Floor Plan 3 BHK + Store + S.R – 1852 Sq. Ft.
5. 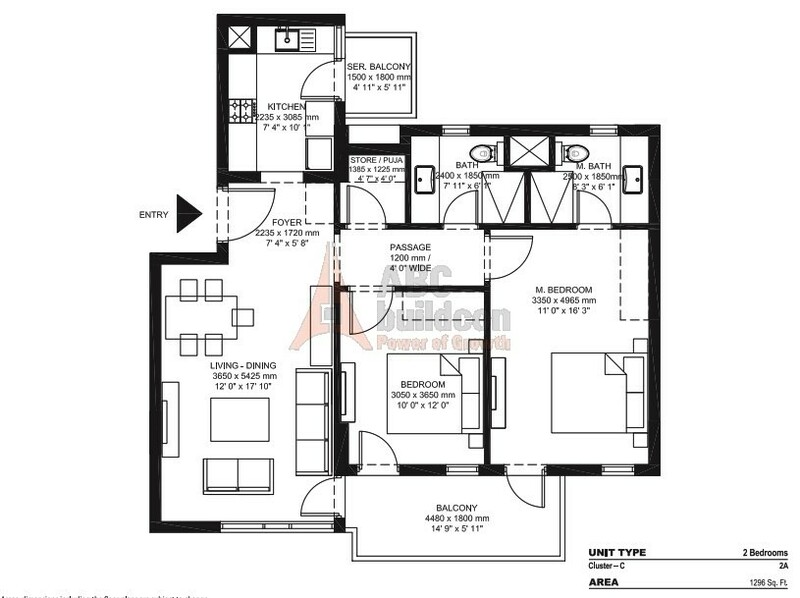 IREO Corridors Floor Plan 3 BHK + F.L + S.R – 2416 Sq. Ft.
6. 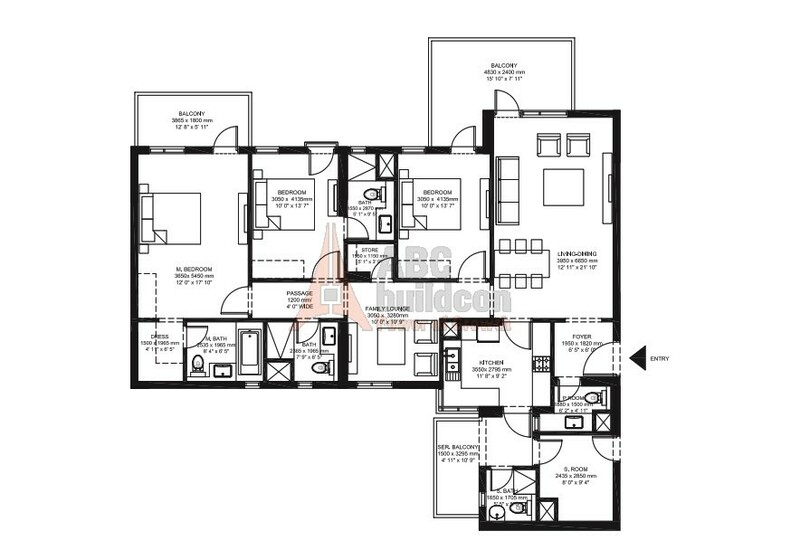 IREO Corridors Floor Plan 4 BHK + F.L + S.R + Store – 2740 Sq. Ft.